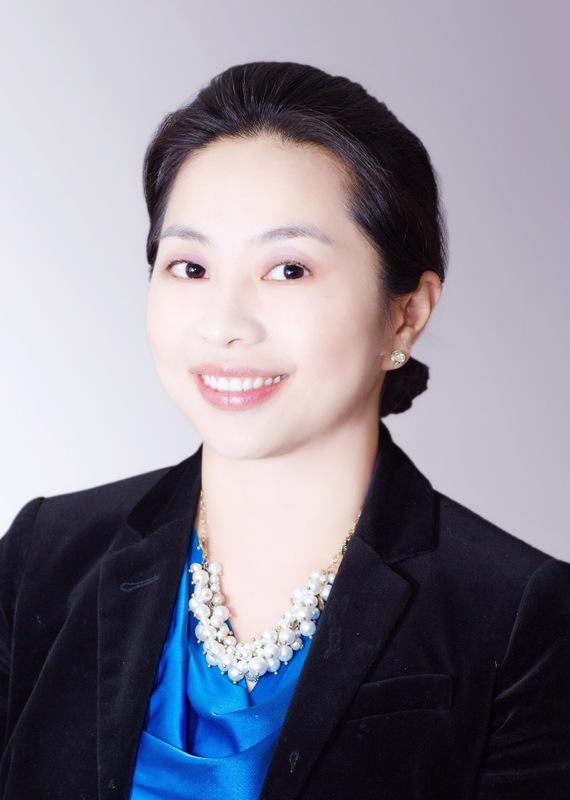 Ms. Jane Wu initiated Carolina States Regional Center (CSRC) and serves as the Principal. Ms. Wu is a successful investor as well as an experienced real estate developer. Her company is currently developing several projects with a total of over one million square feet in the Greater Charlotte area. 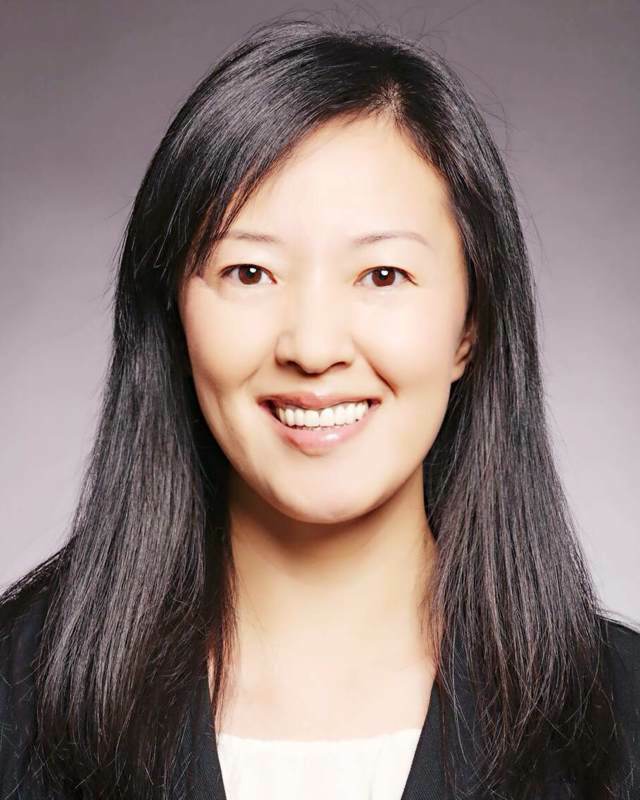 Ms. Wu also has extensive experiences as an investment professional. She joined Wells Fargo Securities to underwrite/source deals with more than $1.1Bn exclusively for large-cap clients. She also worked on the trading side and developed trading strategies for various desks. Ms. Wu is dedicated to helping Chinese investors and companies to successfully invest in the United States. She founded North America Chinese Chamber of Commerce and serves as the Chairperson/President (www.naccc.org). Ms. Wu earned her Master of Financial Engineer from Belk College at the University of North Carolina at Charlotte. With over 14 years of experiences in teaching and practicing in the field of mass communication and public relations, Dr. Liu has made a smooth transition from a tenured Associate Professor at UNC-Pembroke to her current role in the private sector in 2014. As the Director of Carolina States Regional Center, Dr. Liu oversees the organization’s daily operations. She supervises the marketing team to set up strategic plans, manage the brand image and produce promotional materials. She also directs the client relations team to facilitate all clients in the process of investing in the States, particularly EB-5 clients that aim to obtain permanent residency through investing in new commercial enterprises. Meanwhile, Dr. Liu is involved in the project development process, managing media relations and government relations. Dr. Liu obtained a Doctoral degree in Mass Media and Communication at Temple University, Philadelphia. She is currently a member in the Public Relations Society of America. Mr. Walsh is currently a Vice President with Jones Lang LaSalle’s Project and Development Services group in the Carolinas. Mr. Walsh is responsible for project delivery with a focus on multi-family residential projects, ground up mission critical facilities and datacenters, as well as, mixed use developments, project site developments, ground-up construction and capital improvement projects for Jones Lang LaSalle clients. Currently in progress, Mr. Walsh is managing a complex public/private partnership involving three city blocks in downtown Charlotte, NC for Levine Properties. 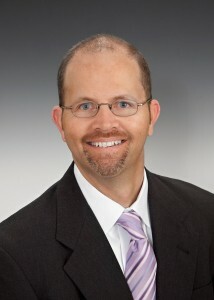 Prior to joining Jones Lang LaSalle, Mr. Walsh was the Development Partner with Pinnacle Properties in Charlotte. His career path also includes serving as a Vice President with the general construction firm, Myers and Chapman, Inc.
Mr. Walsh has a bachelor’s degree in construction science and management from Clemson University. He is a LEED Green Associate and a Certified Project Management Professional. Mr. He is a Senior Partner in the Private Equity Group and is a member of the group’s Asia Investment Committee. Mr. He joined Ares in March 2010 from The Carlyle Group, where he had been since 2000, having most recently served as a Managing Director, Global Partner and the Head of China Growth Capital. From 1999 to 2000, Mr. He was affiliated with Intel Capital, where he acted as an Associate Director in their APAC Strategic Investment team. From 1997 to 1999, Mr. He was an Investment Manager with Nikko Global Asset Management (HK). Prior to that, Mr. He acted as a Senior Research Analyst at DBS Securities (HK). Mr. He graduated from Zhejiang University with a Bachelor of Engineering degree, earned his Master of Engineering from Carleton University, and earned his Master of Business Administration from the Schulich School of Business at York University.